Robert Farley, Assistant Professor, started at the Patterson School in 2005 as a post-doc scholar. He received his Ph.D. from the University of Washington Department of Political Science in 2004. 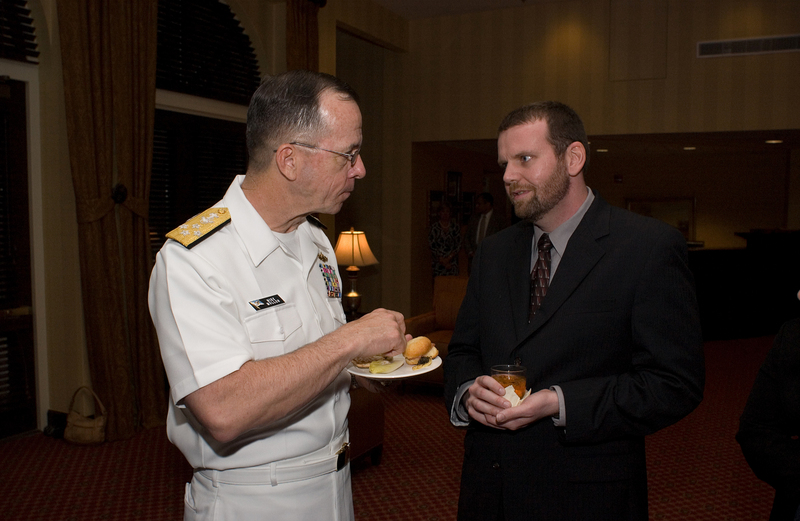 His dissertation, "Transnational Determinants of Military Doctrine," investigated the role that transnational networks of military officers play in the diffusion of military doctrine. In addition to a forthcoming book on the organization of American airpower, he is working on projects involving anti-submarine warfare, naval doctrine, and the relationship between military procurement and national prestige.